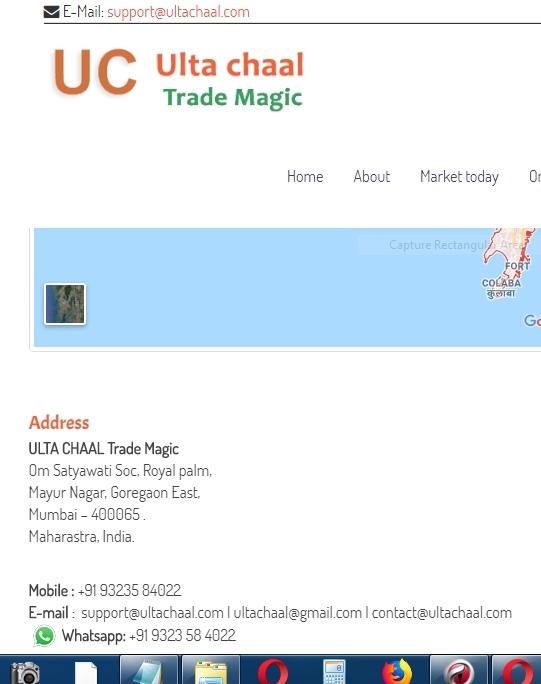 Ulta Chaal Trade Magic, Om Satyawati Soc, Royal palm, Mayur Nagar, Goregaon East, Mumbai – 400065 . Maharastra, India. ULTA CHAAL is a Trading Strategy maker and Algorithm Automated Software making Organization. 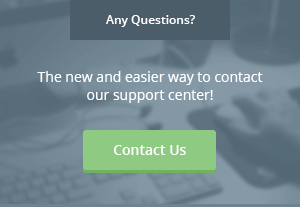 It is having intention to let people know about the Automated Trading and its power. With an Error Proof Strategy and having Solid Logic is really possible making Robust & Loss protective Wall through Algo Automated Software. We help People to Trade in MCX (CRUDE only) segment of Commodity Market with the help of our Robust and Highly Popular Fully Automated Algo Trading Software.